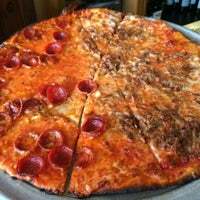 This is the best thing crust pizza in Northern New Jersey. If you've ever eaten at Patsy's in NYC then you'll know what I'm talking about. The place has a laid back and comfy atmosphere. Food's great. 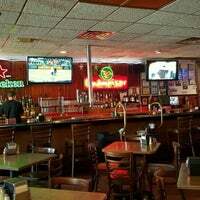 With some of the best bar-style pizza you will eat, Star Tavern is definitely worth the detour or trip, especially for the pizza enthusiast. Of course the pizza is kick a$$. But so is everything else. Calamari is really good. If you don't have the kids with you, try sitting at the bar. You'll save wait time on a busy night! This establishment has the BEST pizza in the area! I've been coming here for years, and no longer order from other local places or even the chains (i.e., Domino's, Pizza Hut, Papa John's). 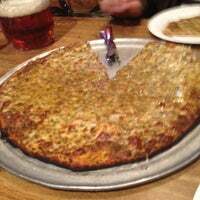 Greatest thin crust pizza of all time. 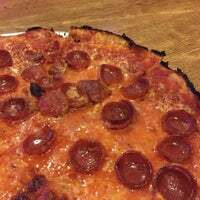 Get garlic and/or pepperoni for toppinga. Dont be afraid to use wing sauces (ranch or hot) on your pizza! You'll never know for certain if Jesus loves you unless you eat at Star Tavern and then you will always know that he loves you more than anyone because this pizza is DOPE AF!!! Melt-in-your-mouth, ultra-thin, cheesy, savory goodness. On my short list of must-try pizza joints. Arrive early to avoid long wait for a table, but it's worth it. 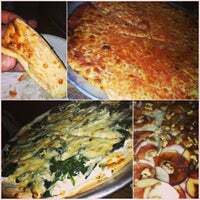 The best thin crust pizza in Northern New Jersey. They also make a mean peppers and eggs sandwich. Be prepared to wait 45 minutes. The place hasn't changed a bit in 50 years. Starving after seeing that Resnais triple feature? 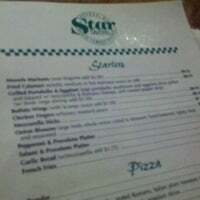 You can't beat Star Tavern pizza. Thin, crunchy with the perfect amount of cheese. 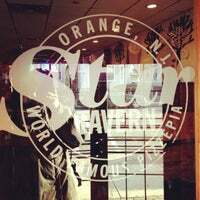 Best pizza in NJ, hands down. Best pizza I ever had. I no longer can eat pizza anywhere else local bc nothing compares. the eggplant parm dinner is the amazing also, its the eggy kind NOT to bready like some other places make it. 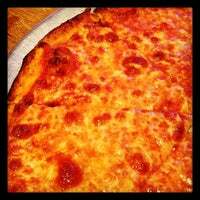 Best thin crust pizza in NJ... the pizza is INSANE! and in Jan and Feb, Tues nights = $5 plain pie night! A STEAL if you can fight the lines! Excellent thin crust pizza. Particularly liked the sausage. Be prepared to wait for a table..
Best pizza I've ever had, hands down. Plain, sausage, or pepperoni is where it's at. 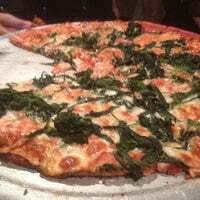 Legendary thin crust NJ pizza. A hungry 175 pound male can easily house a pie; order accordingly. The original thin crust tomato is heavenly. Also try the three cheese. The pizza here is the best pizza I have ever had. It's pretty good pizza. Atmosphere feels like a bar. We came on a rainy wed night and didn't have to wait at all. Tip for the meal budget conscious - No free refills. You pay for each one. Keep that it mind. Hennesy and atmosphere pizza is top of industry. Some very good thin crust pizza. Service could use an uptick. Delicious white pizza! Great eggplant parm. Come for the pizza, stay for the chicken wings! I've been coming here since I was a very young kid. Unparalleled. 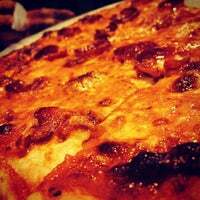 Pizza is the Best in the state. Whole wheat pizza thin crust in the best!! Ohh yeah and the buffalo wings!! Along with thin slice pizza, makes awesome hot wings. Yum! Red spinach pie with added sausage. POW! 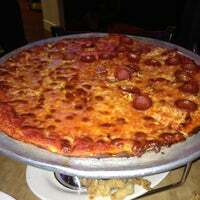 Best damn pizza hands down, and the Bufflo wings rock!! Make sure to order it well done! If you're here, you already know it's the best pizza you can get. Pizza was delicious! Nice staff! Best mussels in spicy marinara sauce!! Yummmmmy! If this is the best Jersey has to offer, I'll stay on the other side of the Hudson. Arrive early. As in, well before 5pm on a Saturday. Definitely try the scampi wings! 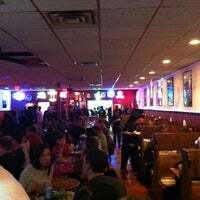 The Star Tavern has been a traditional family favorite for delicious, thin crust pizza served hot and lively in an atmosphere humming with 65 years of neighborhood character. 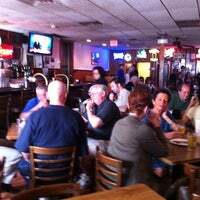 "This place has great italian food"
"For all my dislike here, the bar is fantastic. 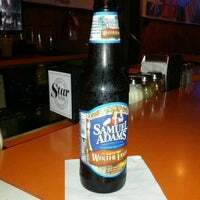 Excellent service from the tenders, great selection and drink specials, and happy hour=free pizza with purchase of beer! Skip the tables, go to the bar." 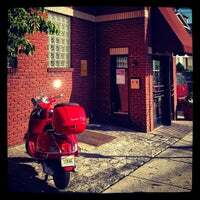 "The in-store staff and delivery drivers are friendly and helpful." "Home made ice cream. It’s all delicious- frozen hot chocolate is out of this world!" 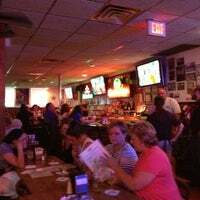 "Watching a game in the restaurant at Prudential Center is a great experience. We enjoyed the food and had a nice view in our padded seats during the game." "the burgers and o-rings are great and the ice-cream is home-made, but the chocolate is the gem of this joint. get a lot of candy for gifts!"